The Hollywood Reporter brings word that the new horror comic Gideon Falls will be adapted for television with new company Hivemind having acquired the rights to develop the work from Image Comics. The series will be developed into an hour-long drama series. Gideon Falls has been a success for Image Comics since its first issue release in March. 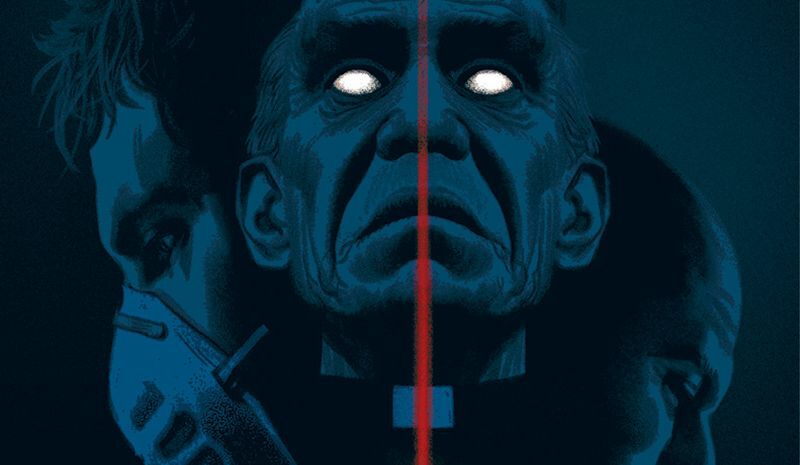 The series follows the lives of a reclusive young man obsessed with a conspiracy in the city’s trash, and a washed-up Catholic priest arriving in a small town full of dark secrets, become intertwined around the mysterious legend of The Black Barn, an otherworldly building that is alleged to have appeared in both the city and the small town, throughout history, bringing death and madness in its wake. Rural mystery and urban horror collide in this character-driven meditation on obsession, mental illness, and faith. Hivemind’s projects have primarily focused on the science fiction and horror realms. They have several new projects on the horizon like the continuation of The Expanse, which was picked up by Amazon after Syfy’s cancellation of the series. Hivemind is also working on the Guillermo del Toro-produced Scary Stories to tell in the Dark movie and much more. The post Horror Comic Gideon Falls to be Developed for TV appeared first on ComingSoon.net.